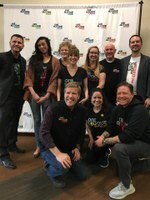 Today, Mayor Tim Keller and One ABQ: Youth Connect held its inaugural Youth Job and Volunteer Fair for youth 14 to 25-years-old, parents, and educators. The fair offered more than 1,000 summer and year-long jobs from employers across the city, including seven City of Albuquerque departments, New Mexico Workforce Solutions, Girl Scouts of New Mexico, Fresquez Companies and Pizza 9. The University of New Mexico and Central New Mexico Community College were on site to provide educational and career guidance with career building sessions and counseling. Over 500 attendees found employment and volunteer opportunities from throughout the community, applied for positions on-site, met with hiring managers, and attended informational breakout sessions. The goal of the fair was to provide a jump-start on career and educational development for those entering the workforce. Employers were on-hand to help youth tackle the steps to obtaining their first job or continue gaining work experience in positions such as: lifeguard; tennis instructor, outdoor recreation leader, Bosque youth corps, adventure leader, and recreation leader, or as a volunteer at the Albuquerque BioPark. 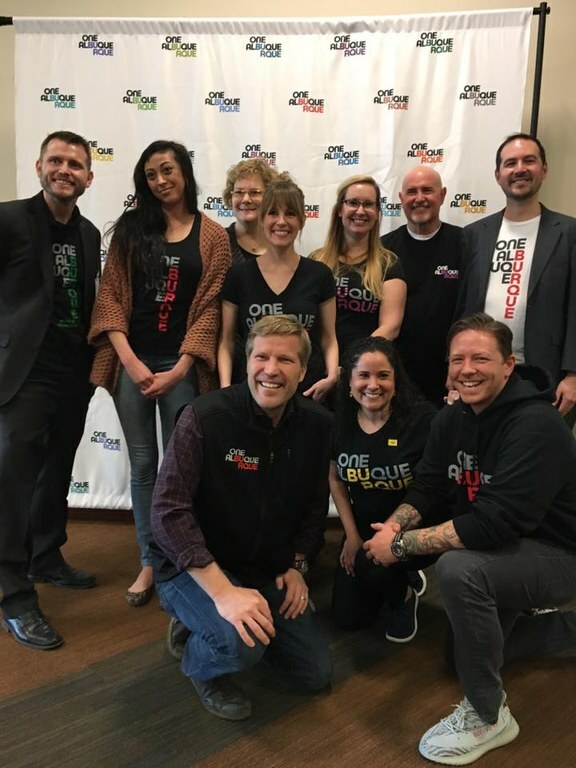 During his State of the City address, Mayor Keller announced the One Albuquerque Kids Cabinet and re-iterated his commitment to support Albuquerque’s youth by continuing to offer opportunities for engagement programs during out-of-school time. In 2018, an additional $1 million was put towards expanding before-school, after-school and summer programs.